BELLEVILLE – A new pop-up shop selling award-winning cheeses in the Bayview Mall this week. The prestigious Central Ontario Cheesemaker Association competition sells off its excess cheeses following the major competition last weekend. The association has held the highly coveted event for the past 91 years. The associations is a non-profit organization founded on August 29, 1928. The association was created to give an opportunity for cheese-makerss to share knowledge and techniques. 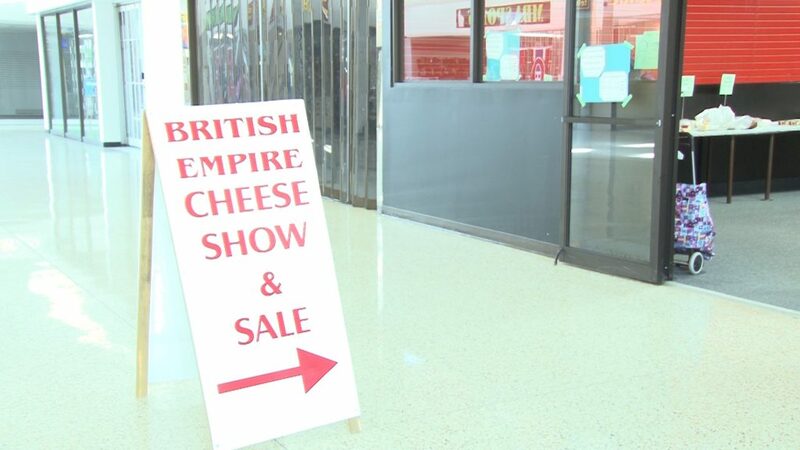 The association established the British Empire Cheese Show. At the time, it gave makers the opportunity to compete with others around the British Empire and win bragging rights. Today, the event is only Canadian. The pop-up shop will remain open Tuesday to Friday or when supplies run out.